While the iPhone X is one of the most popular phones of 2018, that doesn’t mean that is’ the only quality flagship on the market – far from it, in fact. We’ve compiled some of the best iPhone X alternatives to help you get a sense of the kind of devices that are out there and help you choose the right phone for your needs when it comes time to upgrade. Apple’s newest phone is an extremely powerful device with some excellent features like FaceID, but it’s also exorbitantly expensive at around $1000. That’s an incredible amount of money to drop on a new phone – especially for those in countries where leasing a phone or making monthly payments isn’t as commonplace. It turns out that you don’t need to spend $1000 to get top of the line specs if you’re willing to look for brands that aren’t quite as established. Enter one of the best iPhone X alternatives: the OnePlus 5T. It features the Snapdragon 835 processor which is roughly equivalent to the performance of the iPhone X chip. While there are now some Snapdragon 845 phones on the market, you can save a significant amount of money by opting for a slightly older device – almost 50% of the iPhone X’s price, in fact. 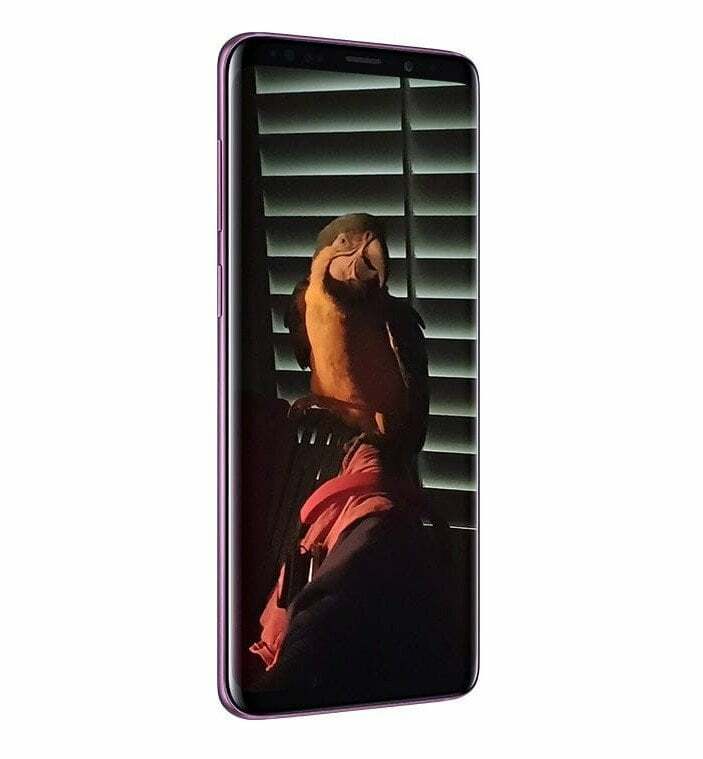 Up to 8GB of RAM backs up the processor for extremely powerful performance, and the camera features a 16MP front camera and 16MP + 20MP rear sensors for the main lens. Overall, the performance will likely meet or exceed that of the iPhone X. You’ll be missing out on FaceID, but saving a significant amount of money if you can do without the premium brand attached as one of the best iPhone X alternatives. Another option for one of the best iPhone X alternatives is the LG V30. The phone doesn’t have anything particularly revolutionary about it, but while LG is generally risk-averse they have built a reputation on pumping on consistently solid phones. 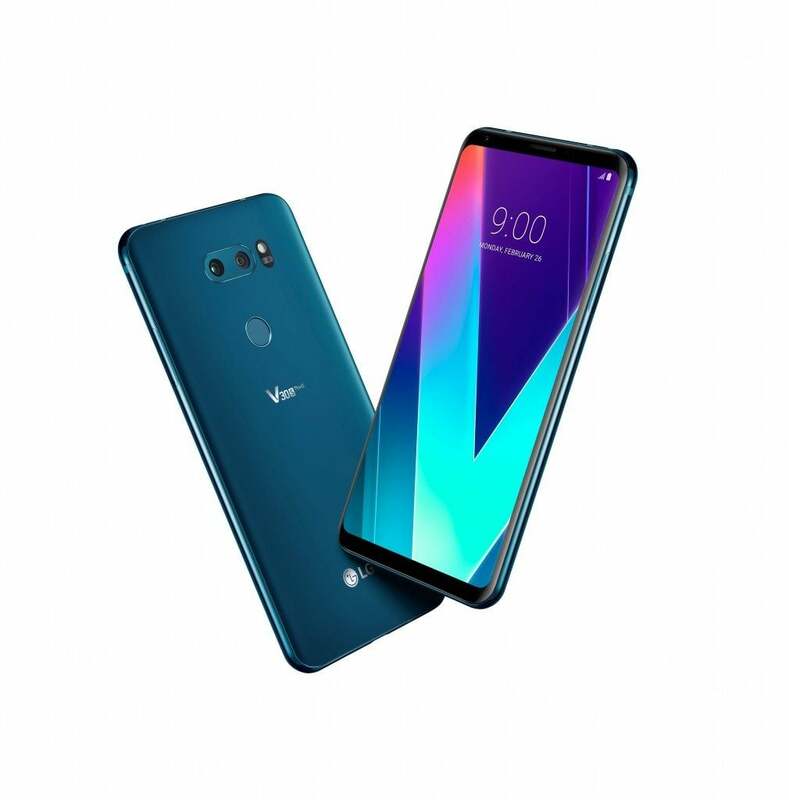 The LG V30 is no exception to this rule, and represents premium performance at a more attractive price point. One of the most notable aspects of the LG V30 is the HD DAC that allows for high-end audio quality, and an impressive camera that remains one of the best in the business. The LG V30 just goes to show that the best iPhone X alternatives don’t necessarily have to cost an arm and a leg, and sometimes focusing on perfecting the basics gives a phone that exceeds all expectations. If you’re willing to try a phone from a brand new brand and get a capable device for significant savings, the Essential Phone is truly one of the best iPhone X alternatives. It’s the brainchild of the man responsible for creating the Android operating system, Andy Rubin. Unfortunately, despite the premium specifications and beautiful design the phone isn’t selling as well as Rubin would like. It’s an unfortunate fact for the manufacturer, but good news for you as the price has been slashed significantly. Originally retailing for around $700, the price has been slashed to the tune of around $250, meaning that this is a high-end phone at a comfortable, mid-range price. While the iPhone X is the most well-known phone with a notch, the Essential phone was out first and actually the first with that design change. It’s an incredibly divisive aesthetic choice, but if you’re looking for the same sort of design that we see with Apple’s latest flagship it’s definitely one of the best iPhone X alternatives. With impressive performance and one of the most beautiful designs we’ve ever seen from a smartphone, it’s an absolute steal for the price and is a viable alternative that is often overlooked. There are two major names in the smartphone game, and if you’re not going to buy Apple a lot of people will choose Samsung. As one of the biggest manufacturers of smartphones in general, their high-end “S” and “Note” lines represent some of the best that the industry has to offer. The S9 is unique on this list as it’s technically part of the “next gen” of phones. With a Snapdragon 845 processor, it has some of the most impressive performance on the market – making it one of the best iPhone X alternatives for those who still need premium specs from their device. The camera also received a significant bump, and while this particular generation didn’t offer anything brand new or exciting, it’s still an incredibly powerful device that is one of the best alternatives if you’re looking for an Android device. Google is a relative newcomer to the smartphone scene, but that doesn’t mean that their phones don’t have the chops to round out this list of the best iPhone X alternatives. The original Pixel made waves with its clean and stripped back operating system as well as one of the best cameras on the market, and the Google Pixel 2 XL is no exception. It’s a premium flagship that is quickly establishing Google as a formidable presence in hardware in addition to their dominance in the software arena. The Pixel 2 XL takes everything that was excellent about the Pixel and takes it to the next level, giving us one of the most powerful phones of this past generation. Those looking for a top-notch camera should look no further as well, with a lens quality that is generally considered to exceed that of the iPhone X. Any of these best iPhone X alternatives will fill the gap if you don’t want to shell out $1000, and with a selection of powerful features at a variety of price points there is something out there for everyone.